This exciting DVD series offers a complete crash course on how to make damaged vehicles look new again. Ideal for introducing, reinforcing, and reviewing essential body shop practices, procedures, tools, and techniques. Safety is stressed. Each informative video starts with a demonstration of the proper tools and preparations and then follows an apprentice technician through the job at hand. Automotive experts thoroughly explain key technical points. A comprehensive teacher’s guide provides learning objectives, a program summary, educational standards, vocabulary terms, auto tech trivia questions, discussion and assessment questions, video scenarios, student activities, and a list of additional resources. A Shopware Production. Correlates to the standards for the Collision Repair and Refinish Technician Training Certification Program, from the National Institute for Automotive Service Excellence and the National Automotive Technicians Education Foundation. One 16 to 24 minute video and teacher’s guide each. 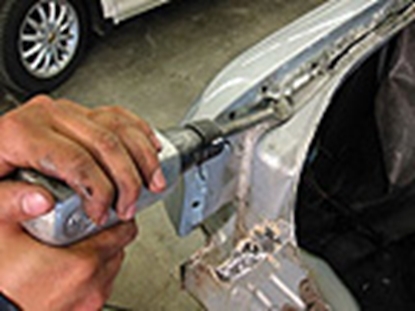 Auto Body Repair Basics DVD Course covers tools, metalwork and refinishing techniques needed for basic automotive repair. 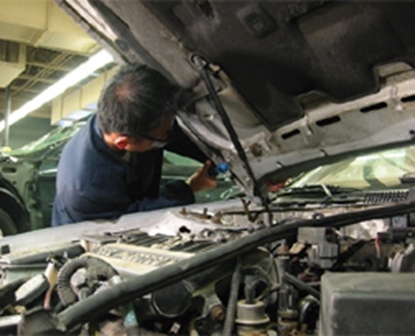 Auto Construction DVD Course shows you how to repair and rebuild cars. 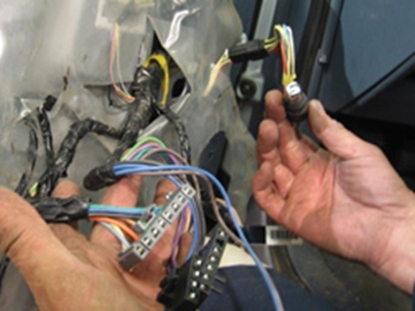 Auto Electrical Repair DVD shows you how to solve common automotive electrical problems. 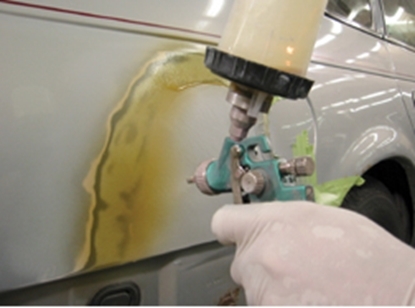 Auto Surface Preparation and Refinishing DVD covers the entire process of preparing, sanding, priming, sealing, topcoating, clearcoating, quality-checking, and final detailing automotive surfaces.